Boilers used on an industrial scale tend to be much larger and capable of generating more heat than boilers used in residential or commercial settings. Many boilers, particularly those that are involved in the generation of pressurized steam for working purposes, are considered to be high pressure boilers. 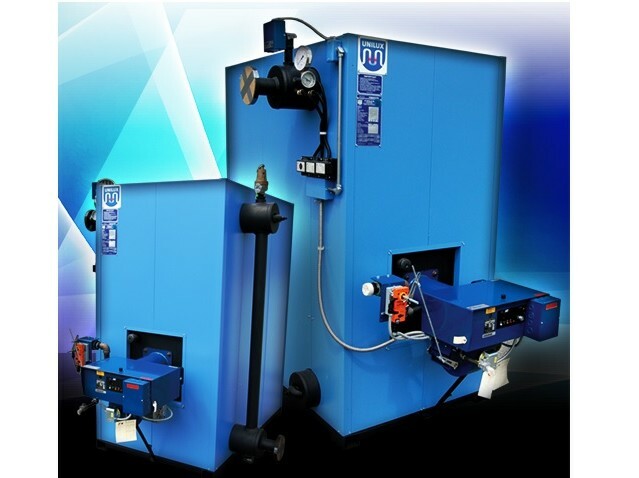 High pressure boilers are used in the generation of large quantities of steam in a strengthened enclosure. That steam, once generated in sufficient quantities, is released through one or more valves into whatever equipment it is intended to power. Boilers that are used for heat generation are configured in a similar way. The steam generated by the boiled water in the boiler’s enclosure is released through a valve into radiators or other heat exchanging equipment. Industrial boilers must be built with materials that can withstand the kinds of stresses presented by the industrial operations in which they are applied. Most industrial boilers are, for that reason, constructed of strong steel and are built to contain high internal pressures without becoming deformed or fracturing. As boiler designs have advanced, particularly throughout the second half of the twentieth century, their safeguard systems have all but eliminated the kinds of catastrophic structural failures suffered by industrial boilers during the Industrial Revolution. Almost all industrial boilers are now equipped with sensitive gauges and relief valves to reduce the risk of overheating and overpressurization. Such systems also help to keep industrial boilers operating as efficiently as possible; some modern high efficiency boilers are capable of reaching efficiencies levels higher than 90%. Condensing boilers, for example, capture the latent heat of water by condensing it after it has been turned into steam. This reduces the amount of heat lost and cuts fuel costs. 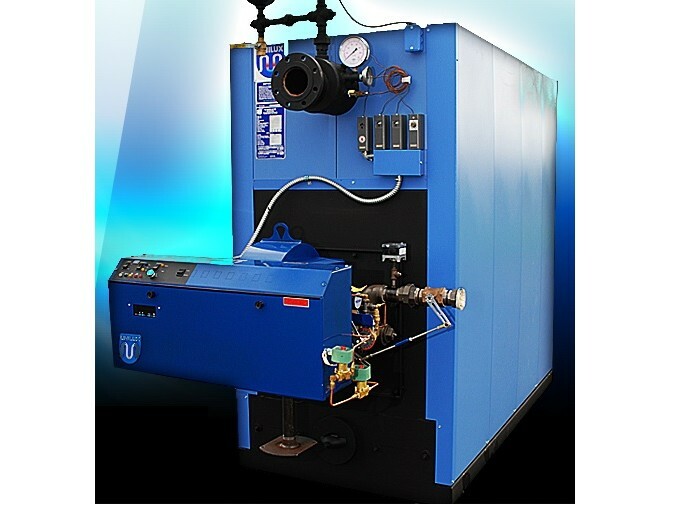 Industrial boilers vary in terms of their heat generation methods. They can be gas operated, powered by electricity or oil powered. Each method varies in terms of its cost, safety, environmental friendliness and ease of maintenance. Industrial boilers should always be carefully chosen to minimize the risk of accidents and to maximize efficiency. Industrial Boilers Industrial boilers are machines used for heat generation on an industrial scale. Boilers are used to provide heat to an area or power to a machine. They can also be used to heat tap-drawn water; some industrial operations make use of boilers for this purpose.